Enrolled agents (EAs) are America’s Tax Experts. As an Enrolled Agent, we are the only federally licensed tax preparers who also have unlimited rights to represent taxpayers before the IRS. Enrolled Agents (EAs) are tax practitioners with technical expertise in taxation and are fully authorized to represent taxpayers before all administrative levels of Internal Revenue Service the (IRS) including audits, collections and appeals. 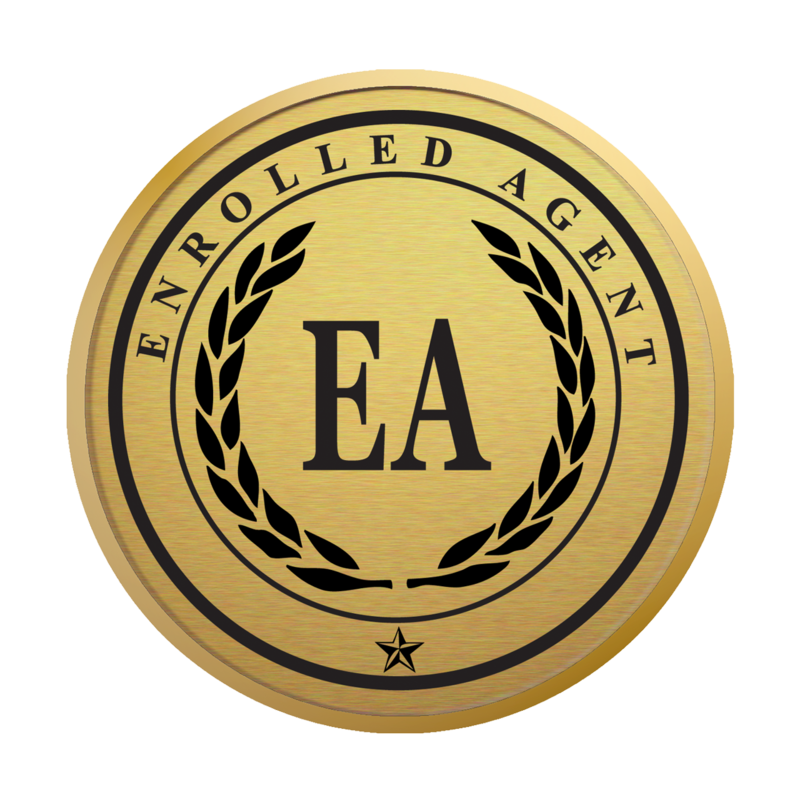 All enrolled agents must pass several exams to use this designation and must also update their skills every year and are required to complete 72 Continuing Education Credits every 3 years. We complete more than 100 CE Credits in the pursuit of staying at the top of our game and remaining abreast of continual changes in tax laws to provide the best possible service for our clients.